RANGER that was the hardest working and smoothest riding RANGEREVER built, and introduced the new RANGER HD, the ultimate heavy-duty utility vehicle with a self leveling rear suspension and power steering. 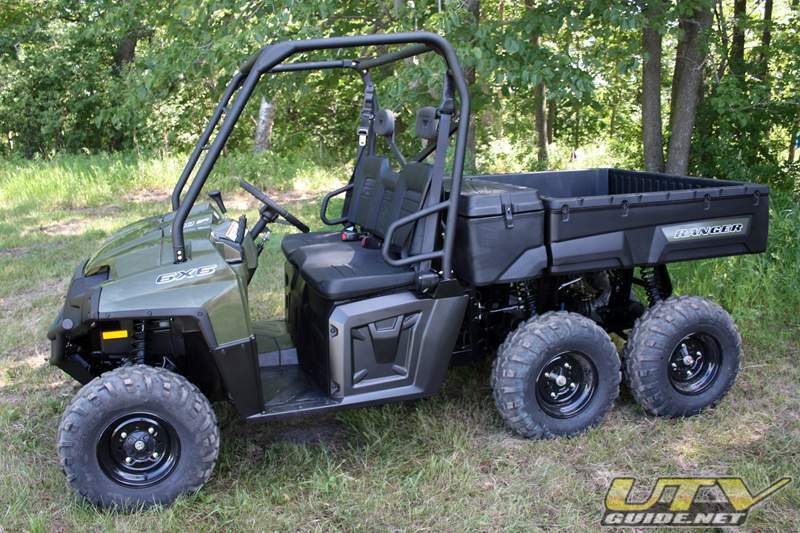 This year, the company powered up the RANGER 4×4 (now calledRANGER 500 H.O.) 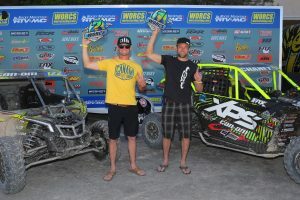 with a 500 H.O engine and added an 800 EFI engine across the rest of the line. 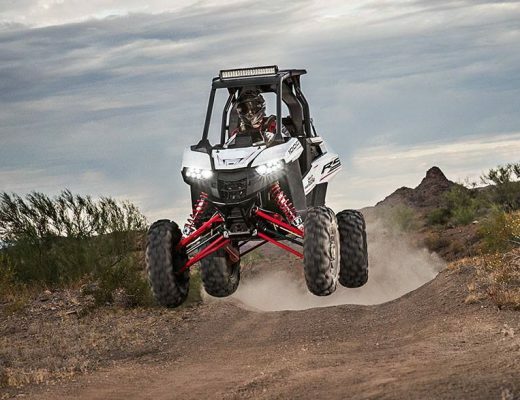 The RANGER 4×4 gets a 13 percent power increase with the 500 H.O. 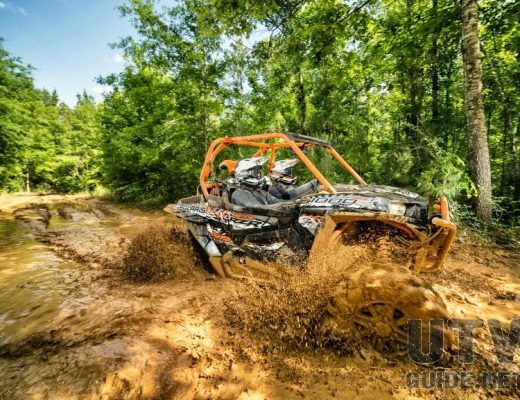 engine, and the RANGER XP (now called RANGER 800 XP) receives a 15 percent power upgrade with the addition of the 800 twin EFI power plant. The 800cc engine also has been added to the RANGER 800 HD, RANGER 800 CREW and RANGER 800 6×6 solidifying the Hardest Working RANGER promise. 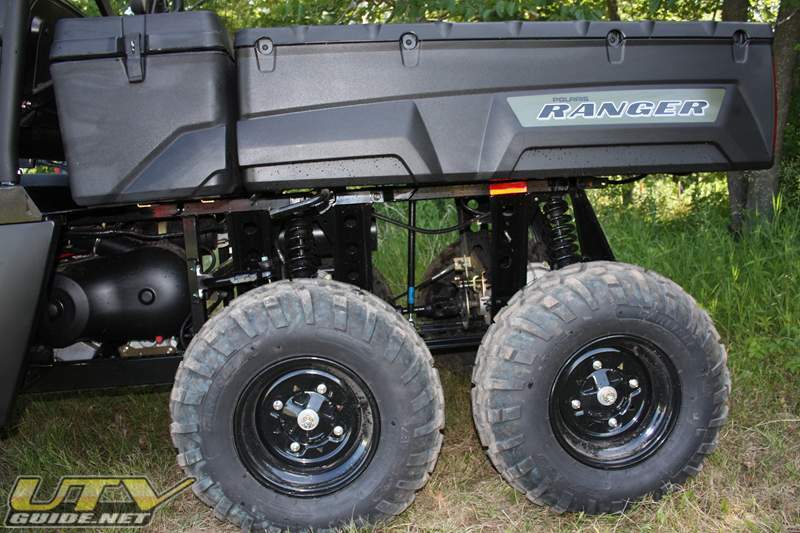 RANGER XP and introduced Dual A-arm front suspension to the six-passenger RANGER 800 CREW and RANGER 800 6×6. 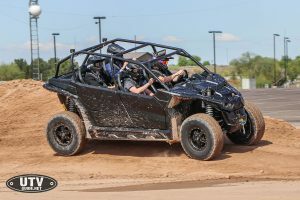 To create an exterior that could handle the nastiest work and most extreme riding conditions, the models offer the most-armored front end ever designed to protect vital components such as the radiator, cooling system and front differential. The front headlights were inset for added protection from rocks and branches, and the redesigned bumper with a heavy-duty bash plate offers dedicated vehicle tie down points, massive central tow hook and inset tow hook cage for additional front differential protection. 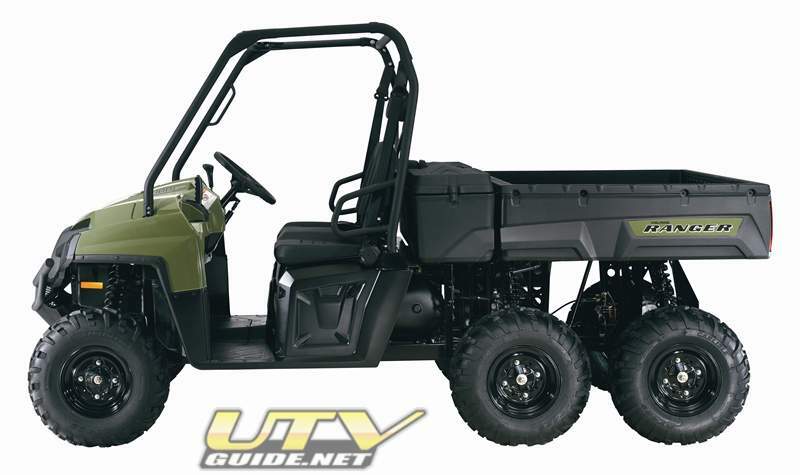 For working at night or to get the hunting spot before daybreak, the vehicles offer auxiliary light mounting holes on the front bumper and bosses already installed for optional Halogen/LED distance headlights. 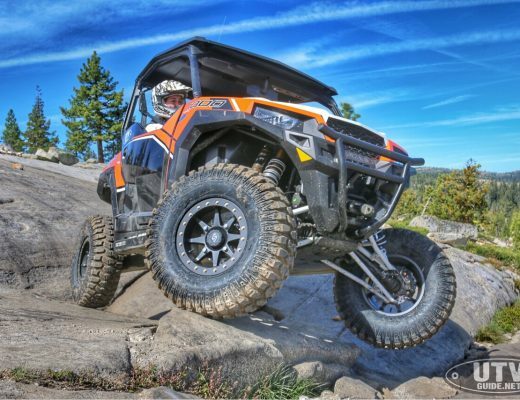 RANGER 800 CREW and 6×6 work harder and are easier on the operator due to improved and thoughtful ergonomics designed to let the operator work longer and enjoy a better ride. 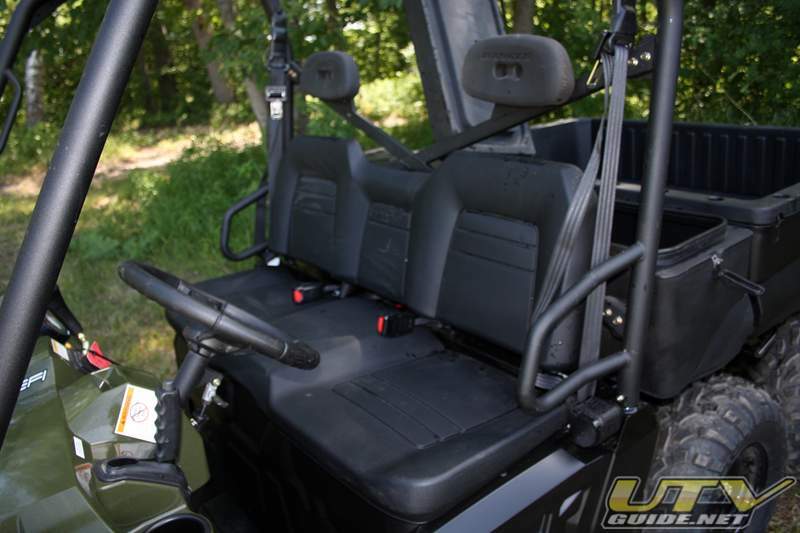 The new models feature more seat and leg space including two-inches more for back-seat passengers on the RANGER 800 CREW, reoriented gas and brake pedal for improved operator comfort, new angled-back seat and a relocated brake lever for easy operation inside and outside of the vehicle. 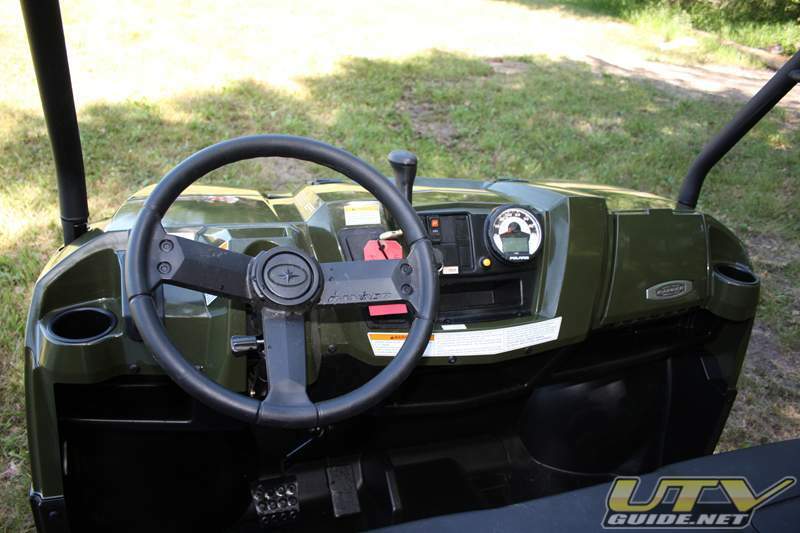 Polaris also redesigned the steering wheel for better steering with gloves and added standard tilt steering with the highest range of motion for maximum comfort. 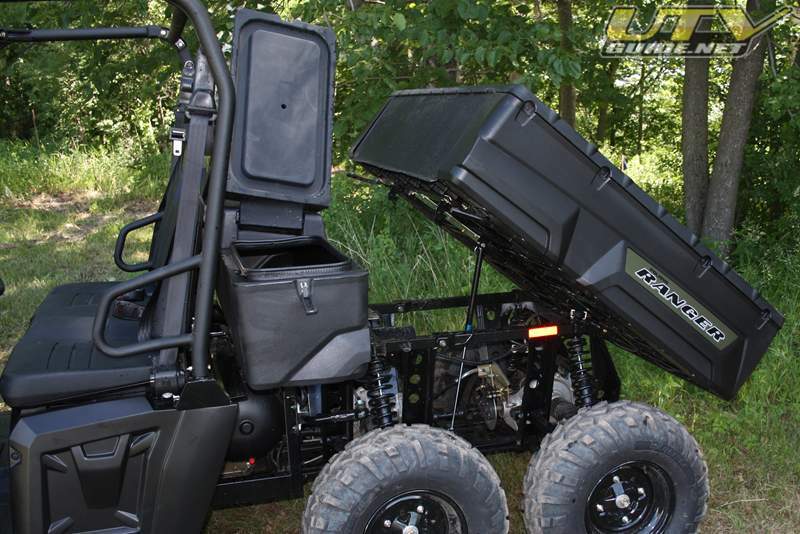 Along with tilt steering, the new models have a 50 percent easier steering effort which helps maneuverability in tight areas such as work sites or woods. RANGER 800 6×6 also is furnished with a new a new, truck-like job box between the cargo box and cab. 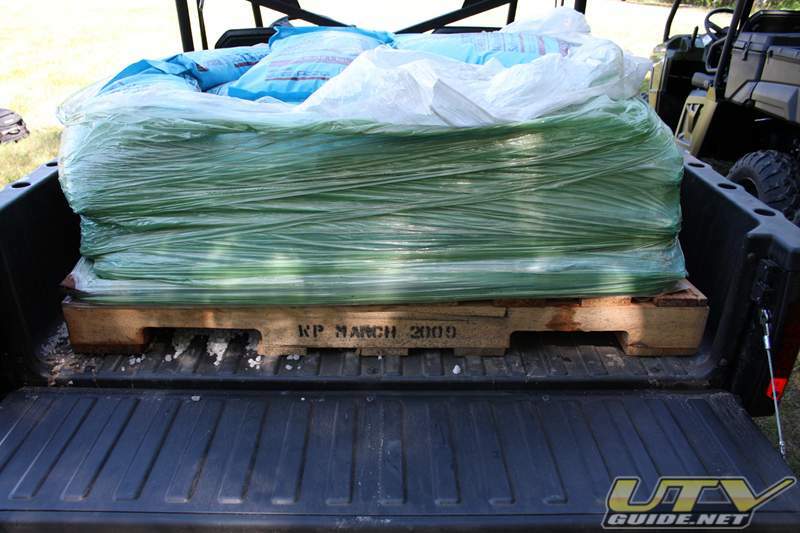 The cargo box is rated for 1,250 pounds, while the job box handles an extra 250 pounds, and the boxes are Lock & Ride capable. 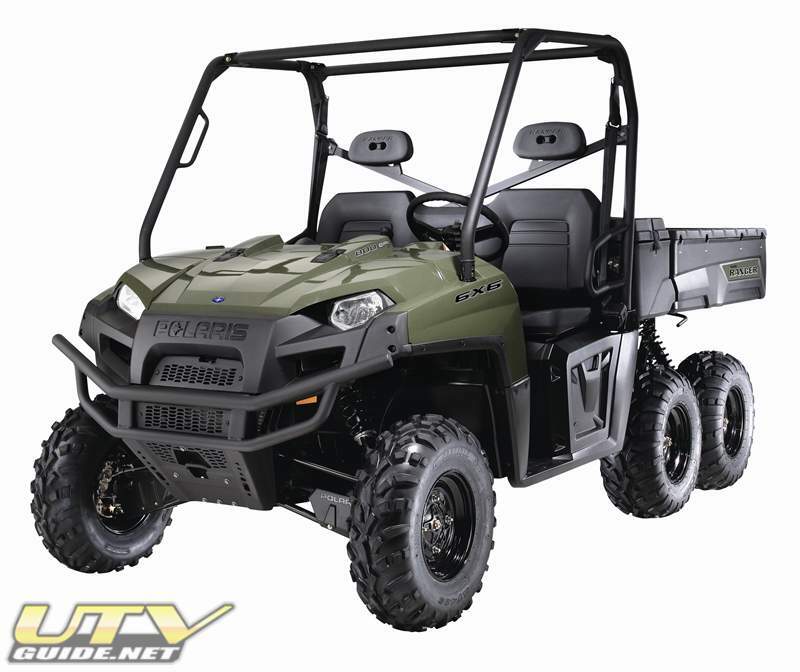 RANGER line, the RANGER 800 CREW features motion ratio and preload suspension adjustment front and rear while the RANGER 800 6×6 offers Independent Rear Suspension with motion ration adjustability on all six wheels. 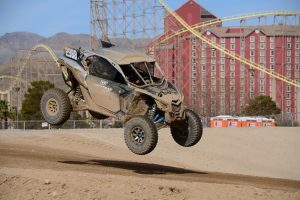 The new Dual A-Arm suspension has two upper shock mounting points for each wheel giving a motion ratio adjustment that dramatically increases the stiffness of suspension. The preload adjustment, available on each wheel, increases the initial spring compression for a 30 percent stiffer ride when needed. The new suspension allows for the maintenance of ground clearance (12 in/30.5 cm) and suspension travel (9.6 in/24.5 cm front, 9 in/22.9 cm rear) when carrying heavier loads and using accessories such as plows, cabs and sprayers for work applications. 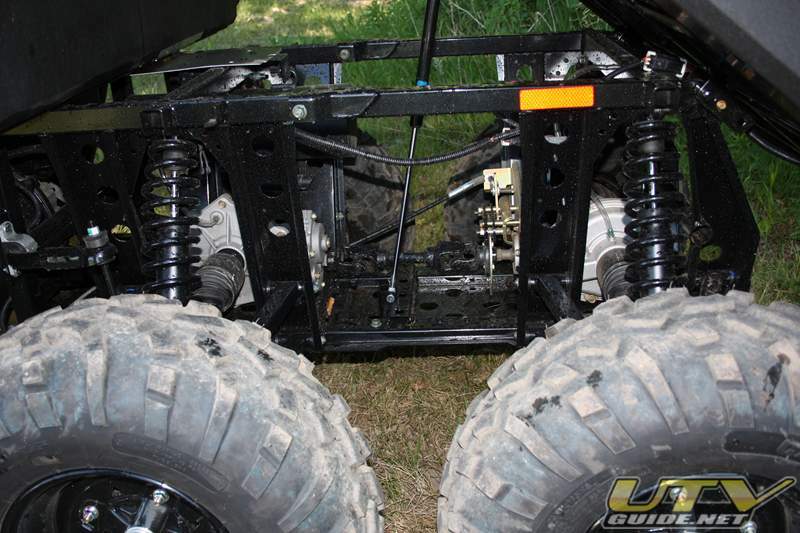 It also allows for easier use of after-market suspension packages. 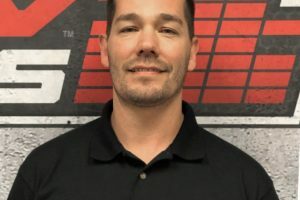 To combat ruts, stumps and rocks, the newRANGERs also offer anti-kickback steering that reduces feedback over bumps and makes the vehicle steerable with one hand. Updated styling, upgraded ergonomics and Dual A-arm front, middle and rear suspension with new 800cc EFI engine.